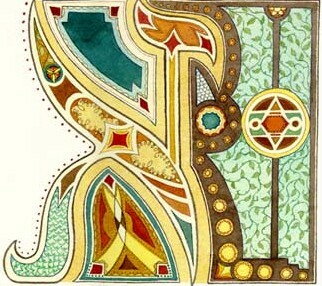 Breslov: The cover photo is what first caught my eye when I was a guest at a seder many years ago. 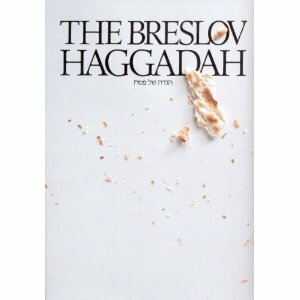 The commentary by Rabbi Nachman of Breslov is very spiritual and not to be found in your average Maxwell House haggadah. 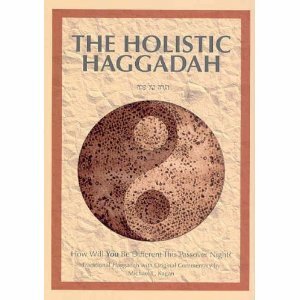 Holistic: Another great haggadah I discovered thanks to being a guest at someone’s seder. Count the ‘Omer with Rabbi Simon Jacobson. Sign up for his email reminders and start counting on the second night of Passover (Tuesday, April 19). Click to watch a three-minute music video about the Hebrew alphabet: The Alef-Bet Song. Music by Debbie Friedman (z’l). Although there are many different conventions for Hebrew transliteration in general — e.g., the various ways to spell Hanukkah — using apostrophes in “Tu biShvat” indicates a misunderstanding of sh’va na’ versus sh’va nah (“mobile” or “voiced” sh’va versus “resting” or “silent” sh’va). 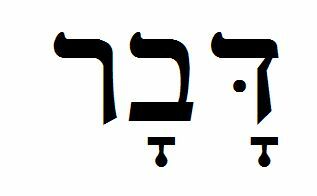 This is a matter of correct dikduk (Hebrew grammar), not convention. I am on a mission to correct this in the English-speaking Jewish world because so many Jewish organizations get this wrong! They mistakenly use apostrophes and frequently mistransliterate the holiday’s name as “Tu b’Shvat” or, even worse, with two apostrophes, as in “Tu b’Sh’vat.” Another incorrect transliteration uses ‘e’ instead of apostrophes, resulting in “Tu b’Shevat,” “Tu beSh’vat,” and the like. These are all wrong, for the same reason. Hebrew words can never have two sh’vas in a row at the beginning of a word. In the middle, yes. At the end, yes. But at the beginning, no. a) The sh’va that was at the beginning of the original word changes from sh’va na’ to sh’va nah. Therefore, the sh’va under the shin in “Sh’vat” changes from being voiced to being silent. b) The sh’va that would have been under the prefix changes into a hirik. This phenomenon happens every time. c) If the original word happened to start with a yud, such as in Y’rushalayim, not only do (a) and (b) occur, but also (c) the sh’va that was under the yud disappears altogether. Thus, the proper pronunciation of our upcoming Hag ha-Ilanot (“Festival of the Trees”) is, divided into syllables, “TOO-BEESH-VAT.” There’s no voiced sh’va, so there shouldn’t be any apostrophe in the transliteration. Likewise, “in Jerusalem” is “BEE-ROO-SHA-LA-YEEM.” Once again, the sh’va is no longer in the word once the prepositional prefix is added. If you have contact with the English-speaking Jewish world in any way, please help me with this mission by politely correcting the transliteration wherever you come across it. If anyone gives you any trouble, just send ’em to me. Warning: Although Wikipedia gets it right, their detailed information is not for the faint of heart. But if you love L’shon ha-Kodesh (“the language of the Holy”) as much as I do, you’ll have a field day. Note: I have deliberately left actual Hebrew lettering out of this post to make it easy to copy and forward by email. Please share! “Celebrating Tu biShvat: Birthday of the Trees” – an interactive program with Natasha Nataniela Shabat, Biblical Hebrew Teacher. 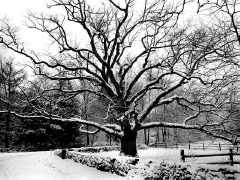 Everyone is invited to participate in this annual birthday of the trees during which we will explore the significance of trees and our relationships with them — in the world, in Jewish tradition, and in the history of Mount Auburn Cemetery. 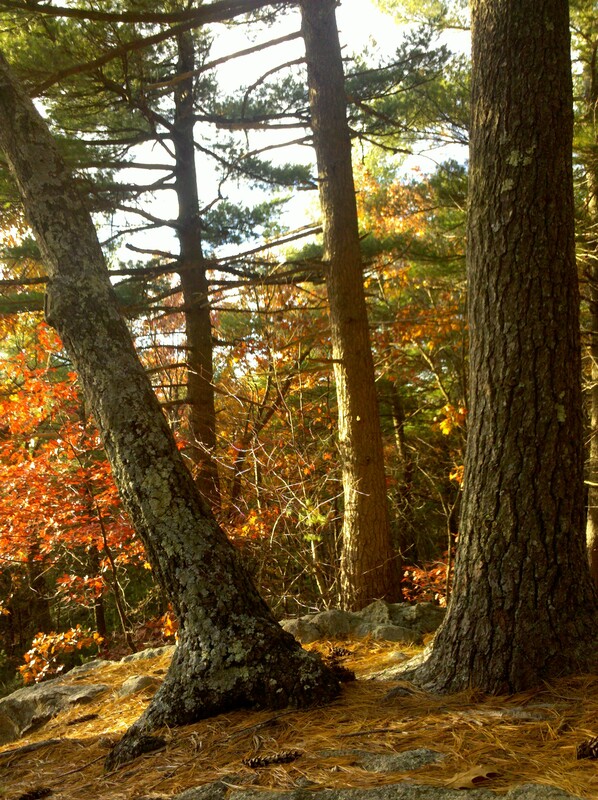 Please bring a poem or writing that reflects your own appreciation of trees; readings will also be provided. This celebration will also include traditional Tu biShvat nuts, fruits, and juice. Mount Auburn will open just for us on Wednesday evening; come share the enchantment of the trees. Seating is limited. Preregistration is required. Admission: $5, members; $10, non-members. The Hebrew word davar means both “word” and “thing.” This is one of the first vocabulary words I teach my beginning Hebrew students. They are often surprised that this single Hebrew word carries both meanings. In the Jewish view, the words we speak are not just hot air. They are actual things that we create. Once we speak them, they go out into the world and we have no control over what happens with them next. A traditional metaphor about lashon ha-ra’: Think of emptying all the feathers out of a pillow into the wind; there’s no way to take them all back. In Jewish practice we learn that every word we speak matters. Words can help and heal, words can hurt. Words can even kill. The rabbis taught extensively about the sin of lashon ha-Ra’, which can be translated literally as “the language of evil” or “the tongue of badness.” Many call it “The Evil Tongue.” Or simply “Gossip.” Lashon ha-ra’ is generally defined as speaking badly about another person. Three people get hurt: the person speaking, the person listening, and the person being spoken about. Taking it further, the famous Chofetz Chaim taught that the best way to avoid lashon ha-ra’ is to avoid speaking about another person at all, even with good intentions. You never know how your words might be interpreted by others. and my lips from speaking deceitfully. and let my soul be like dust to everyone. Dedicated to the True Beginner, this Hebrew class for adults will start at the beginning with the Alef Bet. Within just a few weeks you’ll be reading the blessing for lighting Shabbat candles! You will also practice the blessings for Torah-study and the New Moon; expressions in Modern Hebrew; as well as selections from the Mourner’s Kaddish, the Book of Esther, and the Passover Haggadah. Due to January snowstorms, the start of this seven-week class has been postponed until the first Thursday in February. March 3, 10, 17, 24. Textbook: Learn Hebrew Today: Alef-Bet for Adults, by Yedwab and Bogot. You can purchase it online, at a Jewish book store, or at the first class meeting ($11).